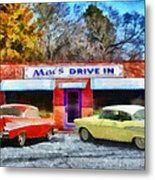 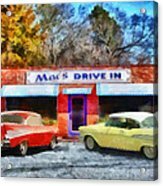 Mac's Drive In is a painting by Lynne Jenkins which was uploaded on January 20th, 2013. 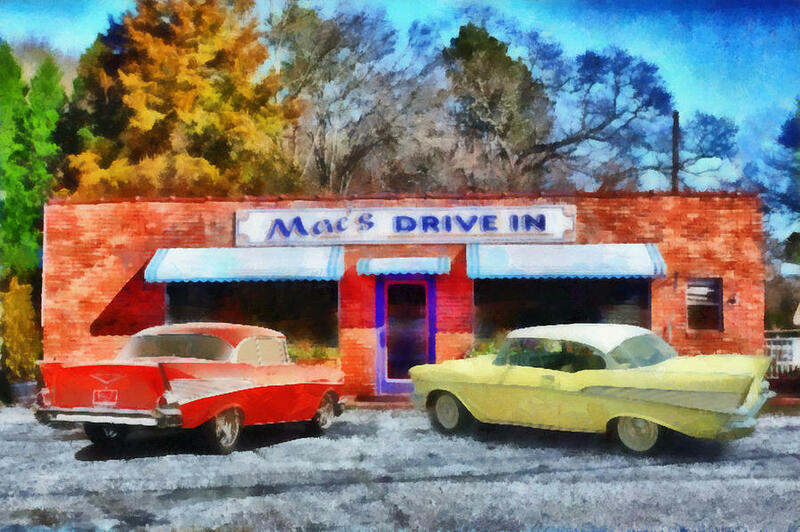 The iconic Mac's Drive in, between Pendleton and Clemson, South Carolina. 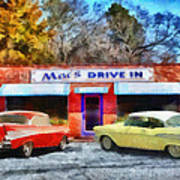 Frequented by Clemson University students, professors,and employees since 1956.